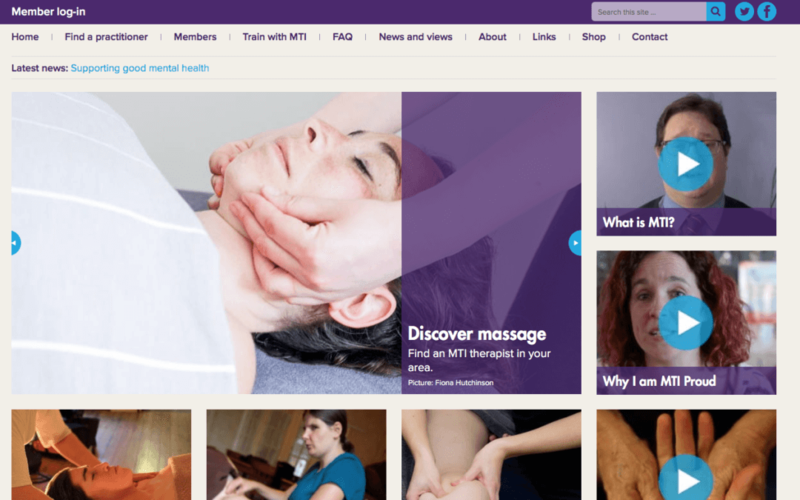 Why choose an MTI massage therapist? Why should you choose an MTI (Massage Training Institute) accredited therapist for your massage treatment? 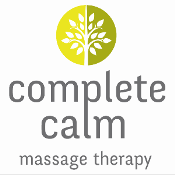 Massage therapy in the UK isn’t regulated. Anyone can set themselves up as a massage therapist with little or no training. Unlike other forms of therapy, such as psychotherapy or physiotherapy, there are no laws or regulations holding practitioners to account. And you need the reassurance of knowing you’re in safe hands. Mandatory code of ethics so you can be sure of the professionalism and integrity of our therapists.